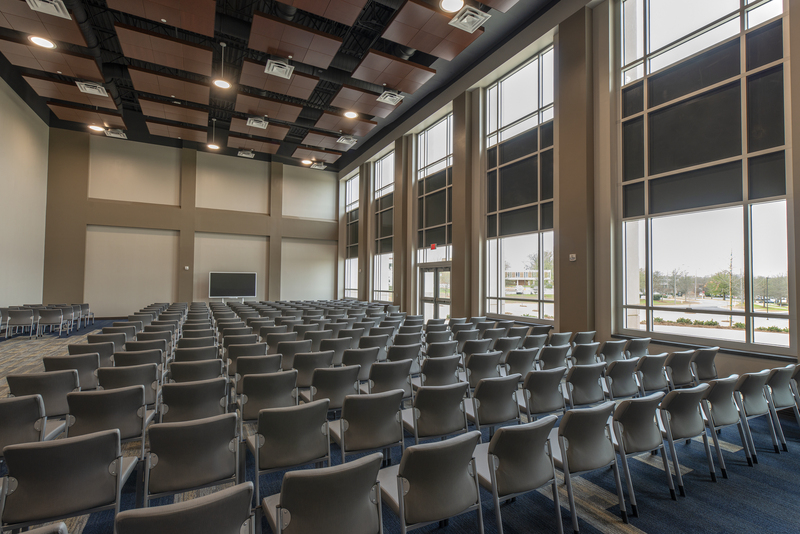 The success center for Lawson State Community College in Birmingham, AL is a 60,000 sq. 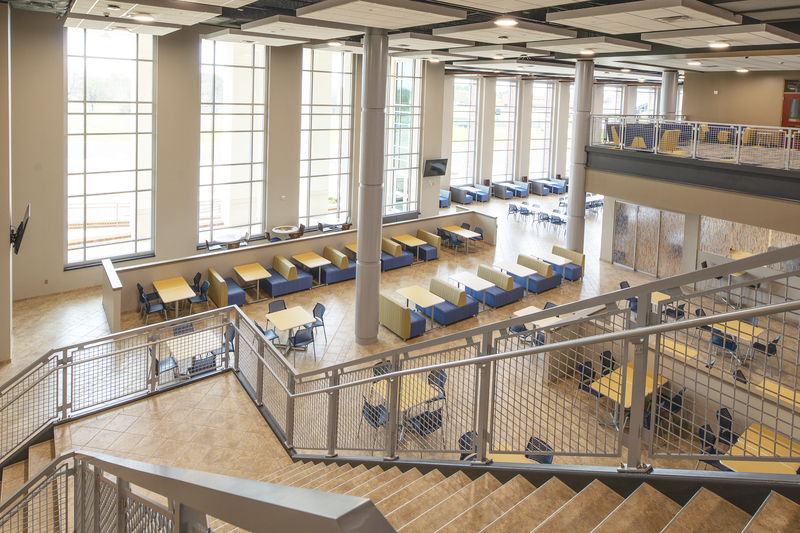 ft. two-story building that serves as a focal point for Lawson State. 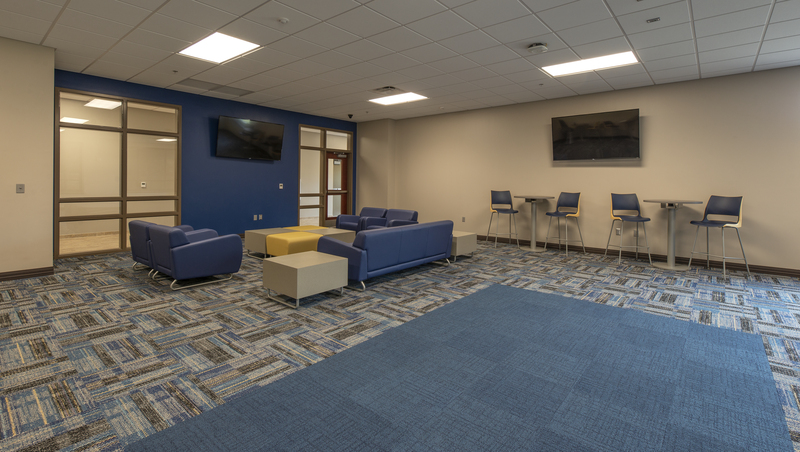 The building includes ample communal space, food services, student resources, an auditorium, financial aid centers, and a bookstore. 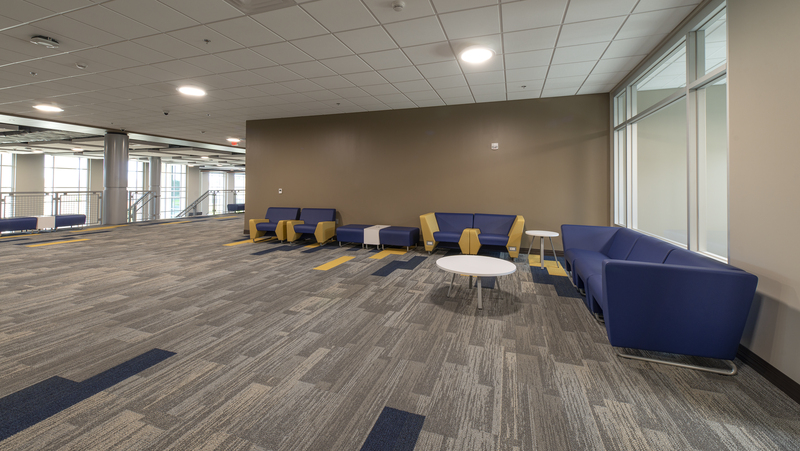 The building was completed in March 2019 and will serve students of Lawson States for years to come.